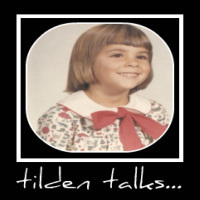 tilden talks...: I Want Traffic - Can SubmitEdge Deliver? This sounds interesting. Should I give it a go?